April 21, 2011, Holy Thursday – Kids Camp for K – 8th grade students: 4:00 – 5:30 pm. Bilingual Mass of the Lord’s Supper, 6:00 pm. 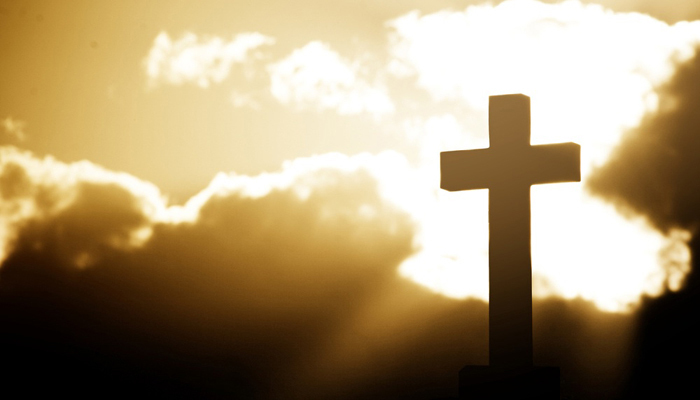 April 22, 2011 Good Friday – Bilingual Stations of the Cross: 2:00 pm. Bilingual Good Friday Service: 3:00 pm. “Passion of the Christ” movie (teens and adults) 4:00 pm. Kids Camp for K – 8th grade students: 4:00 – 5:30 pm. April 23, 2011: Holy Saturday, Practice for RCIA students: 2:00 pm. Kids Camp for K – 8th grade students: 2:30 – 4:30 pm. Talk and Activity for Adults: 2:30 – 4:30 pm. Easter Egg Decorating: 6:30 – 7:30 pm. come and learn the true reason of Easter and Easter eggs! Jueves, 21 de abril: Jueves Santo, Ultima Cena, 6:00 pm Bilingüe. Campamento para niños de K – 8 º grado: 2:30 – 4:30 pm. Viernes, 22 de abril: Viernes Santo. Estaciones bilingües del Viacrucis a las 2:00 pm. Servicio Bilingüe de Viernes Santo a las 3:00 pm. Campamento para niños de K – 8 º grado: 4:00 – 5:30 pm. Sábado, 23 de abril: Prácticas para estudiantes RICA: 2:00 pm. Ven a aprender el verdadero significado de la Pascua de los huevos de Pascua. This entry was posted in Uncategorized and tagged Easter, easter egg, Good Friday, kids camp, Pascua, Viernes Santo. Bookmark the permalink.